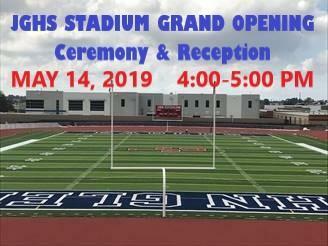 Celebrate our new stadium with us on May 14th, 2019! JGHS Drama presents "You're a Good Man Charlie Brown"
JGHS "GSA" Club. 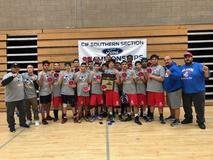 "A Place for Everyone"
JGHS Men's Wrestling CIF Champions! 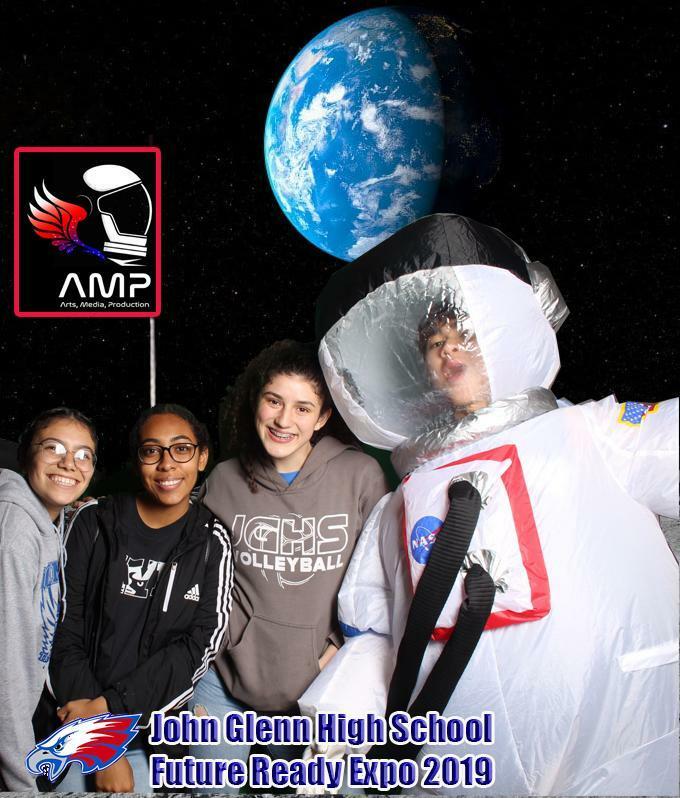 Go Eagles!!! 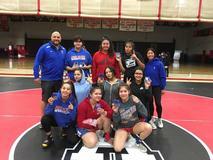 Congratulations to JGHS Girls's Wrestling for their CIF 605 League Championship win! Also MVP Sofia Estrada! 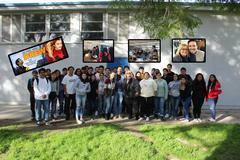 The Simpson's Nancy Cartwright Talks to JGHS Students about bullying! 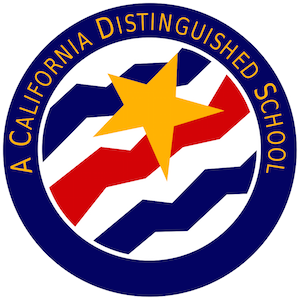 Filmmaker Brian Herzlinger talks to AMP students about his award-winning career! 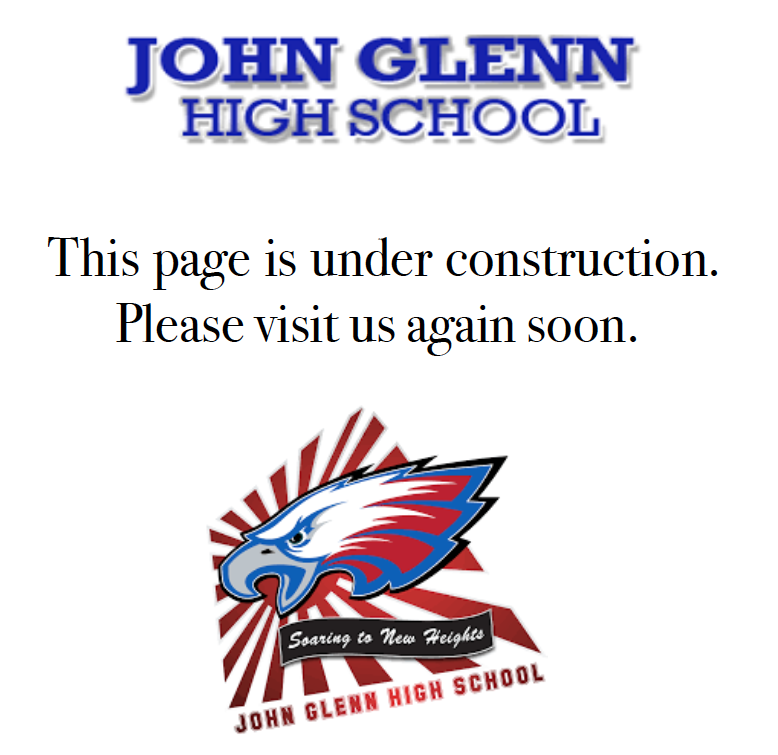 Come celebrate the Grand Opening of the John Glenn High School Stadium and Athletic Fields. 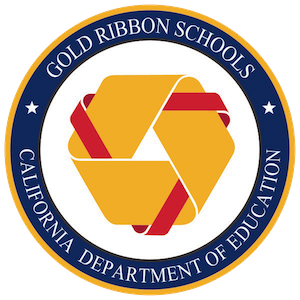 The Grand Opening presentation will begin at 4:00 pm, followed by a Community Celebration to honor our students, families, alumni and community members that helped make this beautiful facility a reality! Please be advised that high heel shoes cannot be worn on the turf due to warranty regulations. We recommend that you bring a good pair of running or walking shoes for your comfort. 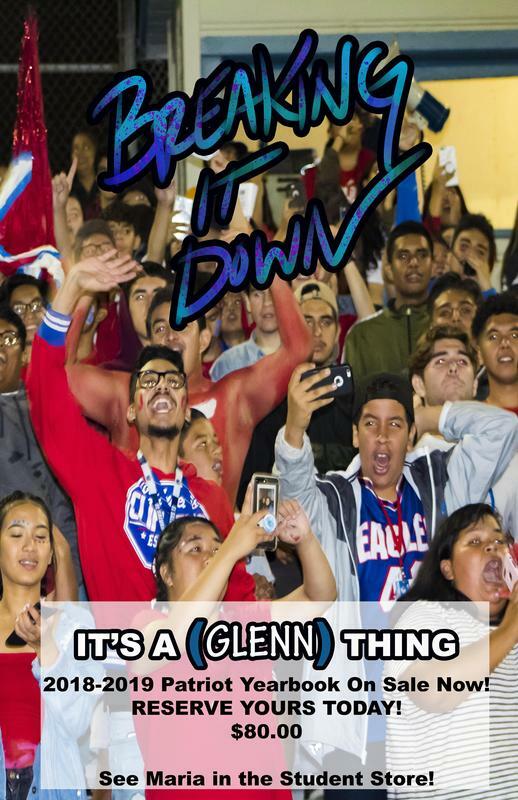 Reserve your copy of this year's Patriot Yearbook called "Breaking It Down" !! Now $80.00. See Maria in the student store and get yours today!!!!! 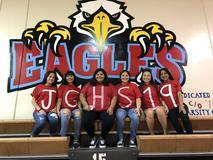 Follow us on Instagram @JGHS_Yearbook! Get ready for the distribution party of the year!!! More info to follow!